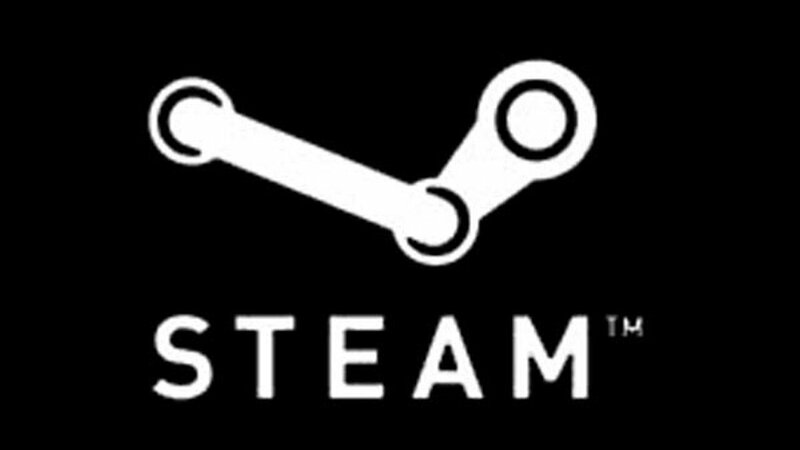 Steam collects a lot of data, but Valve doesn’t want to share. Steam is a powerhouse in the digital sales market, but Valve is in no hurry to tell the rest of us how well Steam games are doing. The company’s Jason Holtman believes that sales charts are worthless, and that there’s no benefit to be gained from releasing that information. However, only developers or publishers have access to the info for their own games. The problem, says Holtman, is that sales charts have been generally inaccurate in the past. Of course, Holtman’s statements do seem a bit contradictory – he talks about the importance of accurate data while at the same time refusing to release sales data – and charts might not be as misleading with more complete numbers. If Valve were a bit more open with their data, it might fix a lot of Holtman’s problems.